Born: July 21, 1951 in Chicago. Died: Aug. 11, 2014 in Tiburon, CA. Stand-up comedian Robin Williams first shot to fame in 1978 as the “nano nano” spouting alien on the Happy Days’ sitcom spin-off, Mork & Mindy, before making the leap to movies with 1980’s Popeye. 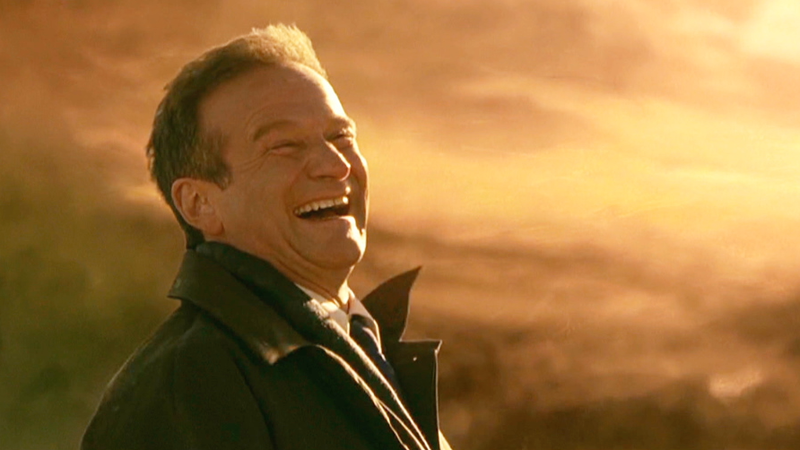 That was followed by a string of critically acclaimed roles in everything from family-fare like Hook, Aladdin and Mrs. Doubtfire, to more adult offerings like The Fisher King, Awakenings, One Hour Photo and The Birdcage. But he’s perhaps best known for his role as wise-cracking Army DJ Adrian Cronauer in Good Morning Vietnam and beloved high school instructor John Keating in Dead Poets Society, the two roles for which he won Best Actor Oscars. 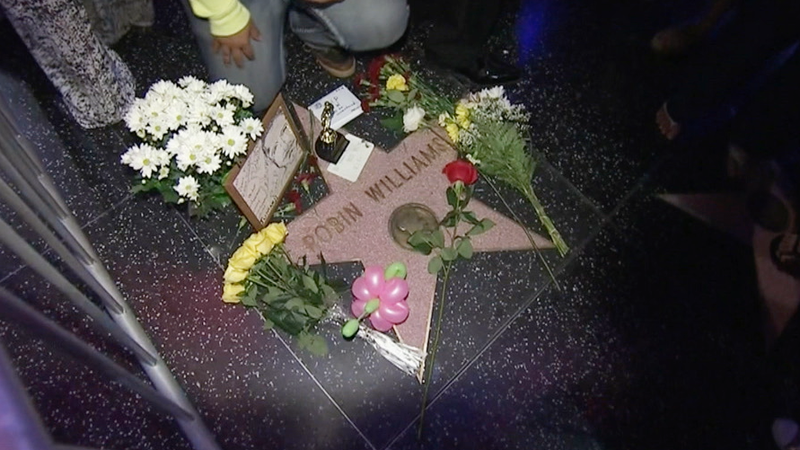 Robin Williams’ suicide was an end fans never expected from the man who brightened the lives of so many people. His autopsy showed no alcohol and no cocaine, showing that he did not take either of those drugs within the last 24 hours of his life. Why would he kill himself? Family vacations. Birthday parties. "Mrs. Doubtfire." A photographer shares moments from his 3-decade friendship with Robin Williams. Robin Williams was even an amazing talent in college. Take a look at this film from his days at the College of Marin. 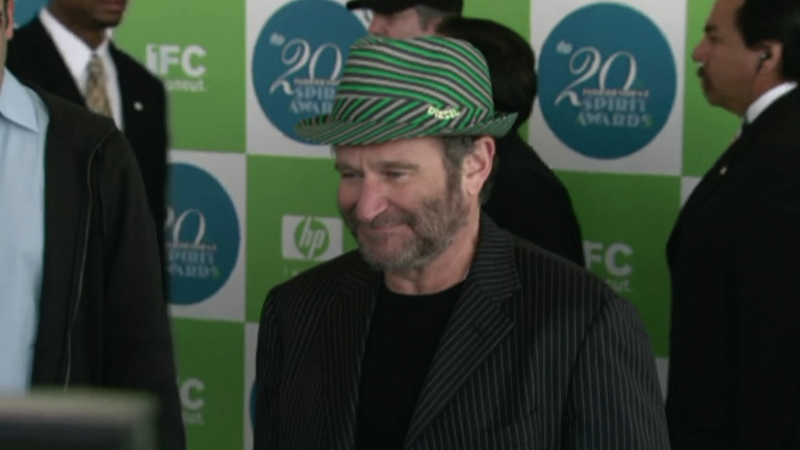 USA Today put together a list of their top ten Robin Williams characters. Where does your favorite rank?